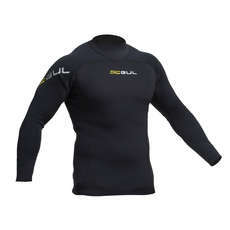 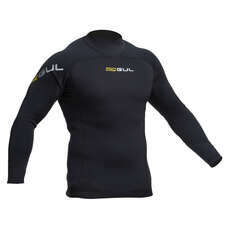 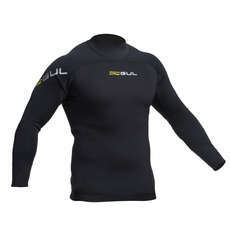 Gul are a wetsuit designer and manufacturer based in Bodmin, Cornwall. 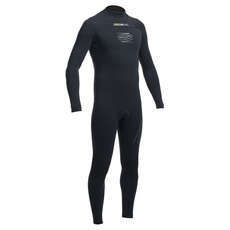 Founded in the early sixties by surfer Dennis Cross, he wanted to be able to surf in the cold Atlantic Ocean all year round and designed his first wetsuit out of a farmyard conveyor belt. 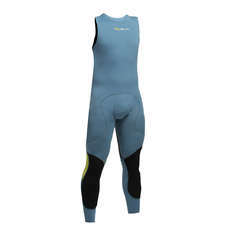 At the beginning of the 1970s Gul invented the earliest version of the one piece wetsuit we all know and love today. It was call ‘The Steamer’ due to the steam given off when getting changed at the end of a surfing session on a cold day. 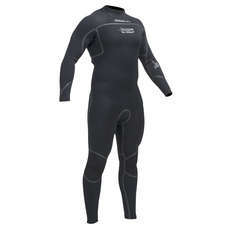 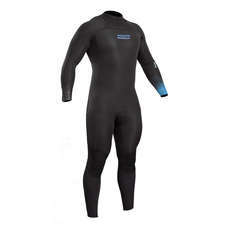 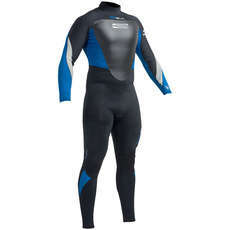 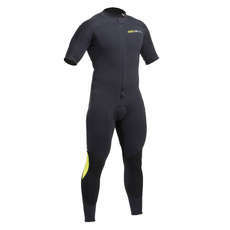 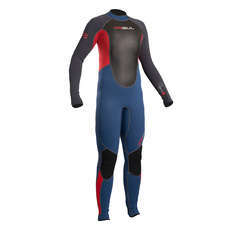 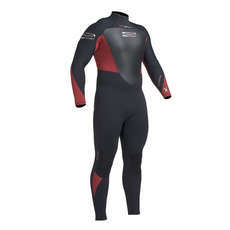 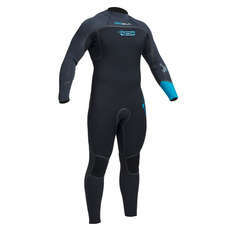 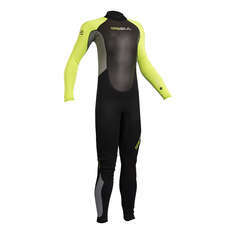 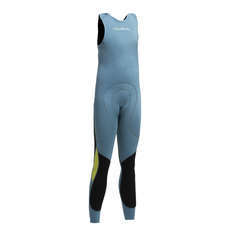 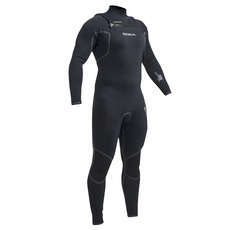 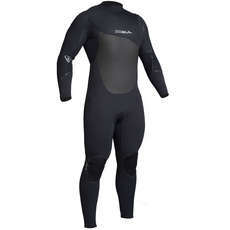 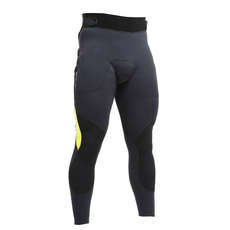 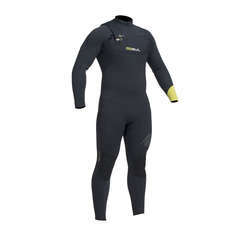 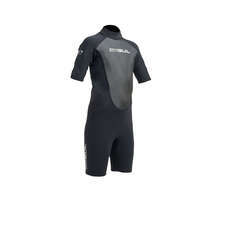 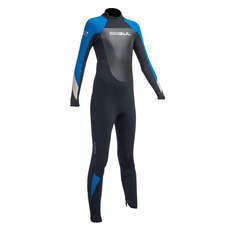 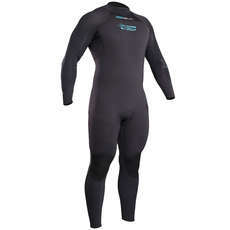 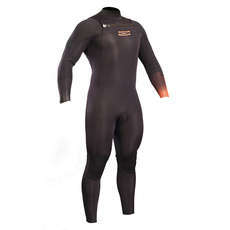 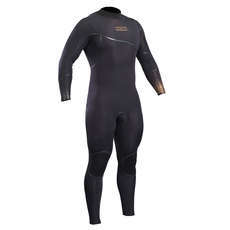 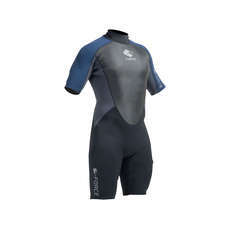 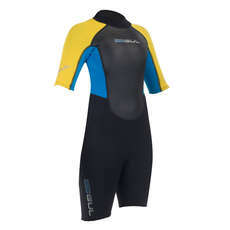 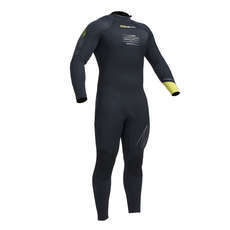 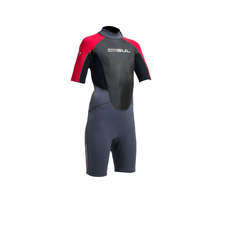 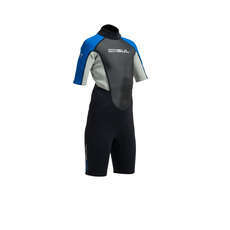 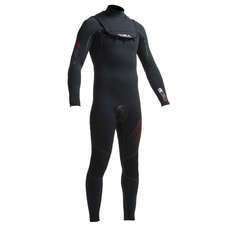 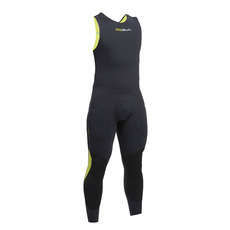 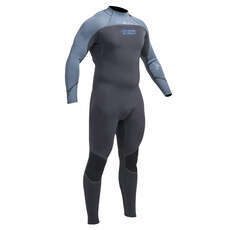 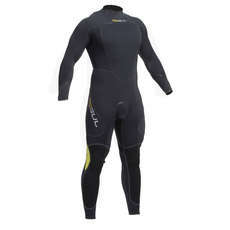 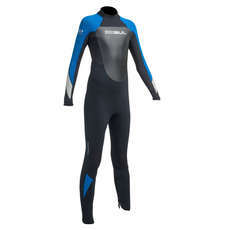 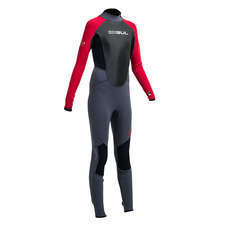 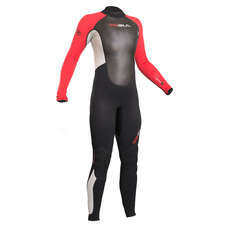 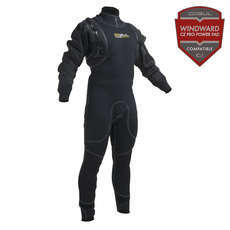 The term ‘Steamer’ is still used nowadays to describe a full length wetsuit. 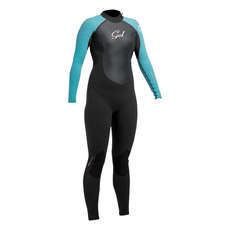 Since then there has been no looking back for Gul and they now design and manufacture a range of wetsuits for both men, women and kids. 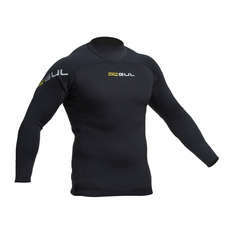 From the family going to the beach or the die hard surfer, Gul have something to meet every occasion.